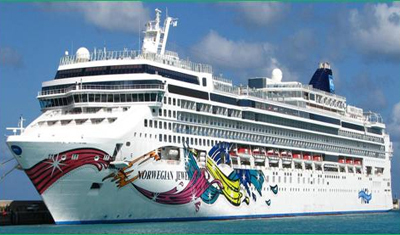 Discovery Holidays Offer Best Cruise Ship Vacation Packages! Are you ready for a life-changing experience? 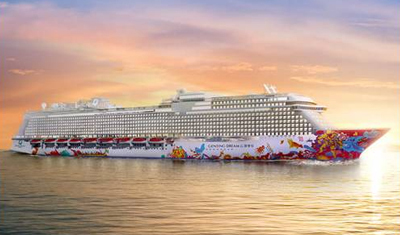 Treat yourself, your family and friends to an unforgettable cruise! 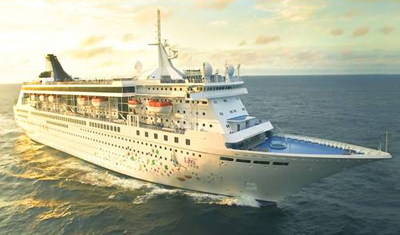 Discovery Holidays is the top 4 cruise seller in India, playing favorite to thousands of clients for its exceptional knowledge & services and oh-so-grab-worthy packages. 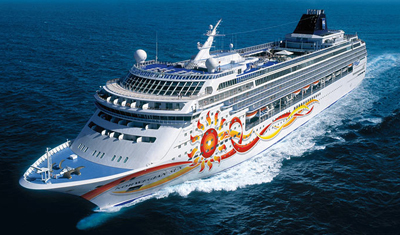 Ensuring to deliver the best of cruise experiences to all at the most competitive rates, our cheap cruise deals make things super exciting and filled with plenty of fun activities. So do our high end recommendations. Discovery Holidays strives to provide ultimate satisfaction to clients. We take care of everything, from top to bottom of the journey, ensuring you don’t have to fret about anything. Our packages are designed and priced reasonably, meeting the various needs of the clients adequately. Whether you’re planning for cruise holidays alone or take your family, friends together, you are guaranteed to have the time of your life. 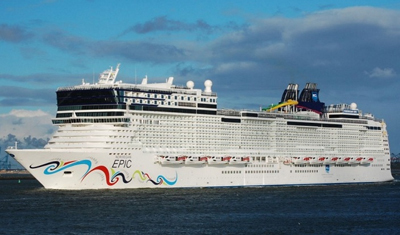 What you can expect from the best cheap cruise deal? So let yourself loose of all the stress and daily worries. Take a break that you so truly deserve! Enjoy quality “me time” with just you, your thoughts and the endless sea and sky to entertain you or we time with the family and friends. 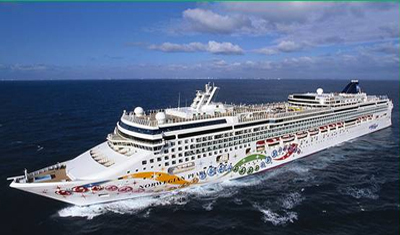 Our cheap cruise packages offer all the essentials and amenities to make your stay on the ship a complete luxury; from lavish accommodation to spa services, aqua parks to fitness options. Packed with qualified professionals and decades of experience, the cruise ship travel services and expertise of Discovery Holidays vouch to deliver you with the finest of cruising and holidaying experience without punching a hole in your pocket. 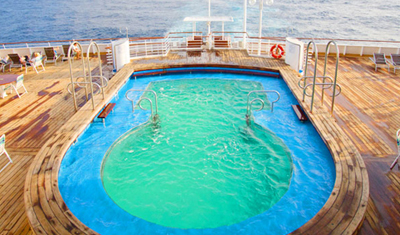 We pamper you with a host of cheap cruise packages. Have us by your side and treat yourself or the family with countless cheerful and memorable moments on your cruise ship holidays. Get ready for a life altering trip with your family and friends aboard the Singapore and the Royal Caribbean Cruise on a cruise sail you will never forget. 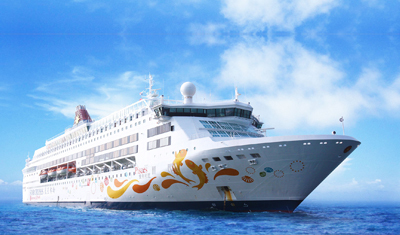 Avail of the best South East Asia Cruise packages in it's class at an affordable rate. 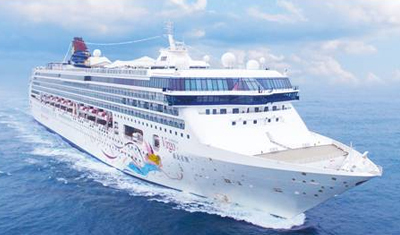 Hire the royal Caribbean Singapore itself packed with all the luxuries and amenities of a multi-star hotel.